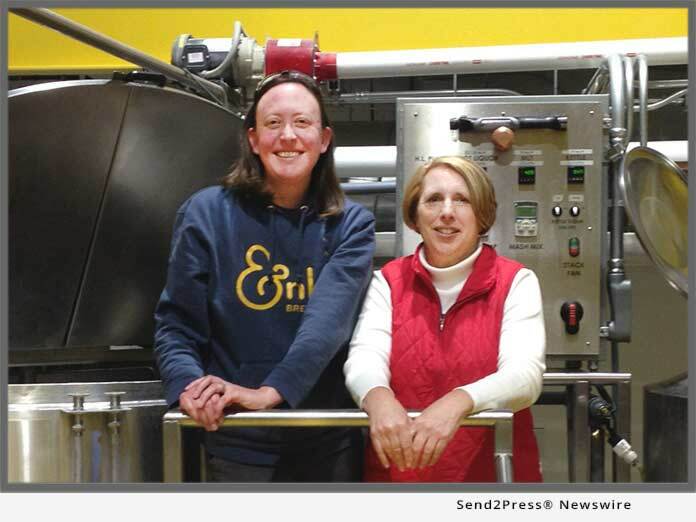 VICTORIA, Minn., Feb 27, 2019 (SEND2PRESS NEWSWIRE) -- ENKI Brewing Company announced the launch of Raspberry Bomb Saison (RBS) March 8 in its taproom, highlighting the exploding role of women in the beer business. ENKI Brewer, Kendra Gephart, created RBS using a blend of hops developed by the members of Pink Boots Society. The special hops blend is part of Pink Boots Society's Collaboration Brew Day to promote gender balance in the brewing industry-in keeping with the theme of International Women's Day on March 8.